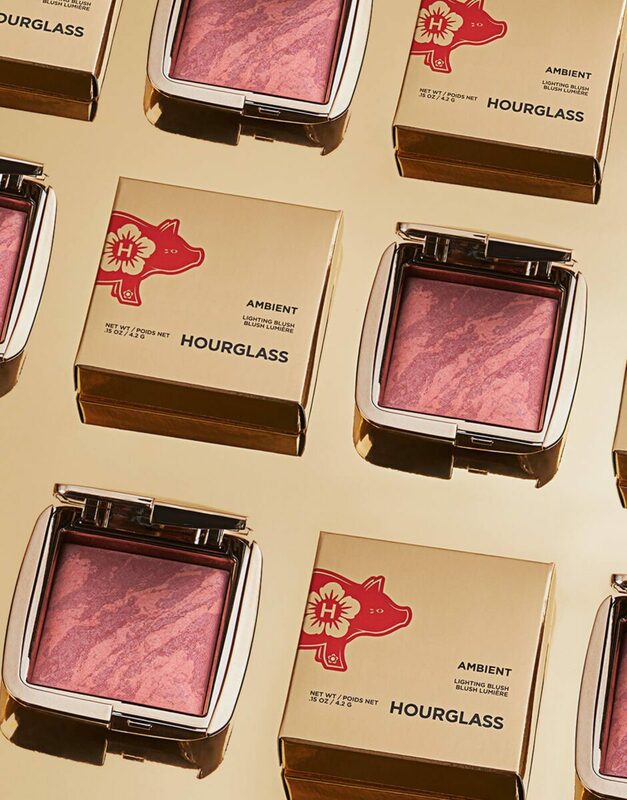 Hourglass Ambient Lunar New Year Blush is Hourglass’ way of celebrating the 2019 Lunar New Year. 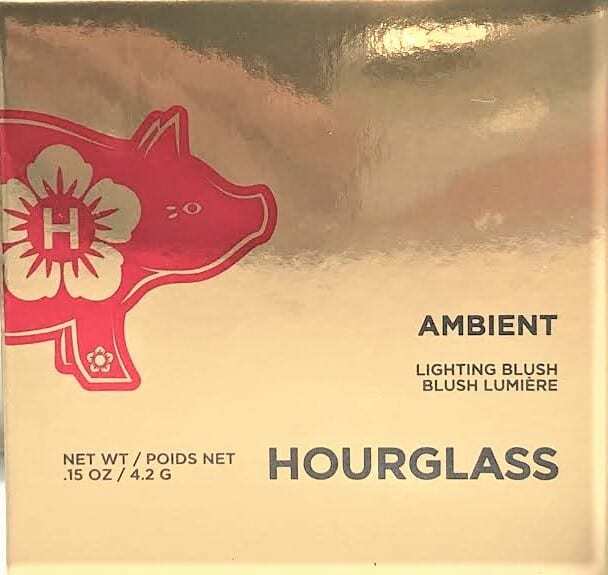 Have you tried any of Hourglass Ambient Lighting Products? 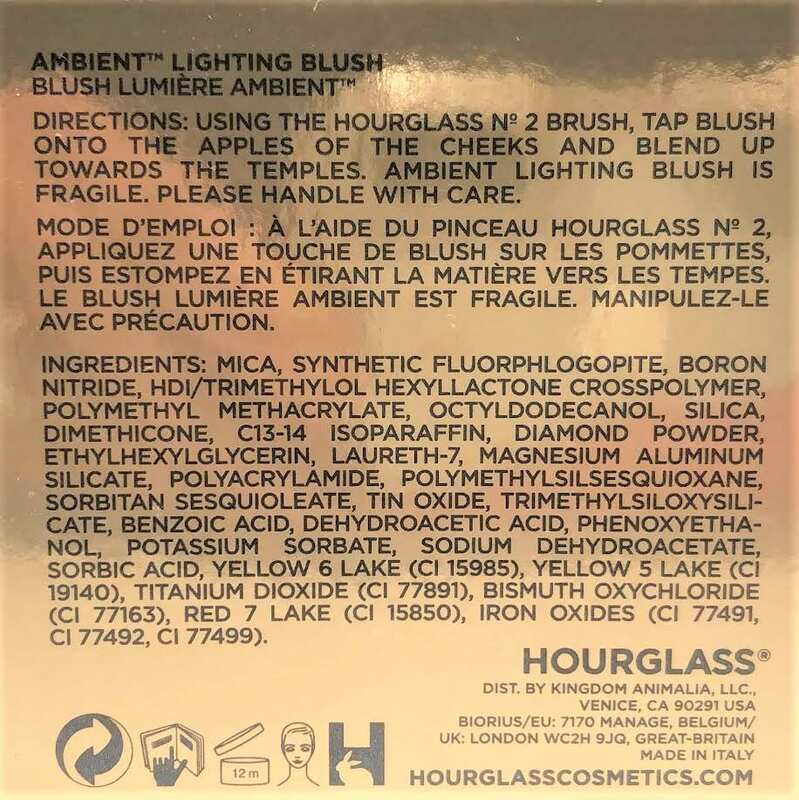 For example, Hourglass creates palettes that have both products, ambient lighting powders and blush, in them. For instance, l love the Ambient Lighting Edit Volume 3, the Ambient Lighting Edit Volume Four, and the Ambient Lighting Edit Unlocked. All three of these palettes have different types of ambient lighting,( like dim light, and strobe light) and one or two blushers in them. 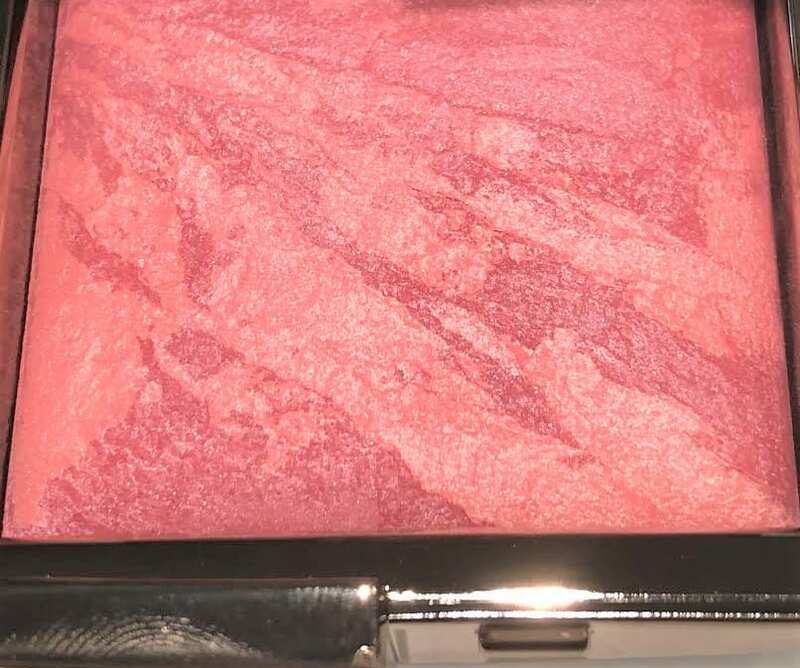 Furthermore, there is the Ambient Strobe Lighting Blush Palette. This palette has three blushers that glow from Ambient lighting strobe powders, and pigments. Above all, Ambient Blush is not like regular blush. For one thing, regular blush can be flat. 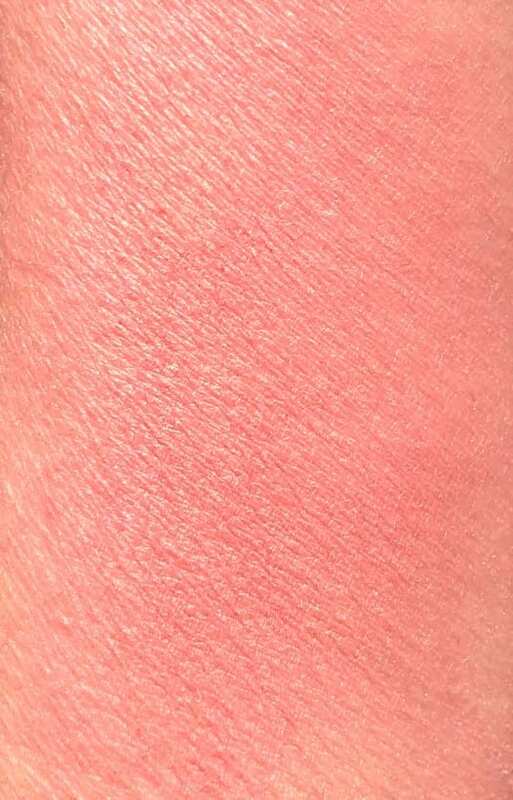 Unlike regular blush, Ambient Blush has both depth and dimension. You can find the Hourglass Ambient Lighting Lunar New Year Blush on the HourglassCosmetics Website. 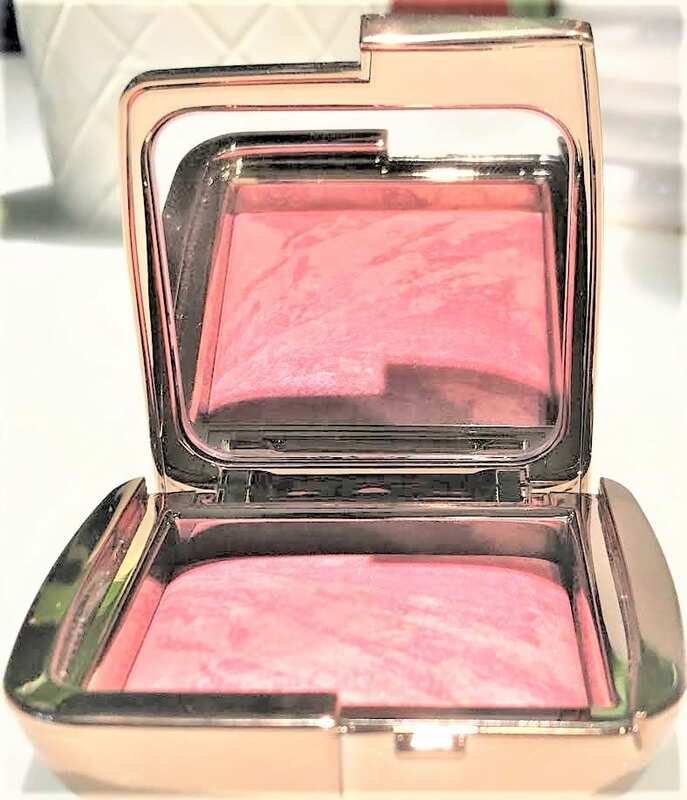 The Ambient Lighting Blush retails for $38. 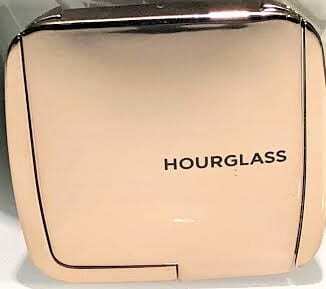 The blush packaging is the same as the Hourglass Ambient Blush Collection, a gold metallic box. However, the difference between the original box, and the Lunar New Year Blush is the pig on the New Years Box. To explain, it is the Chinese New Year, the Year of the Earth Pig. The year of the pig is 12th of the twelve year cycle of animals which appear in the Chinese Zodiac. Furthermore, there are five types of pigs . The order of the Chinese elements ,Metal, Water, Wood, Fire and Earth, decide which pig occurs in which year. 2019 is the year of the Earth Pig. The plastic compact is also metallic gold. Inside, there is a vanity mirror on one side, and the blush is on the other side. Unfortunately, there isn’t an applicator brush inside. Therefore, the compact, which would have been great for travel, isn’t because there is nothing to apply it with. Unless, that is, you bring along a brush! Hourglass uses Photo-luminescent Technology to create depth and dimension in the Ambient Lighting Collection. First, an advanced mixing technique creates the perfect balance between the hand made powder and the pigment. The result is a seamless, soft-focus, multi-dimensional color. And it has a natural radiant finish. Vivid Flush is a combination of two shades, bright petal pink, and medium rose. Both shades, fused together, create the blush, Vivid Flush. In addition, Vivid Flush has a radiant finish. 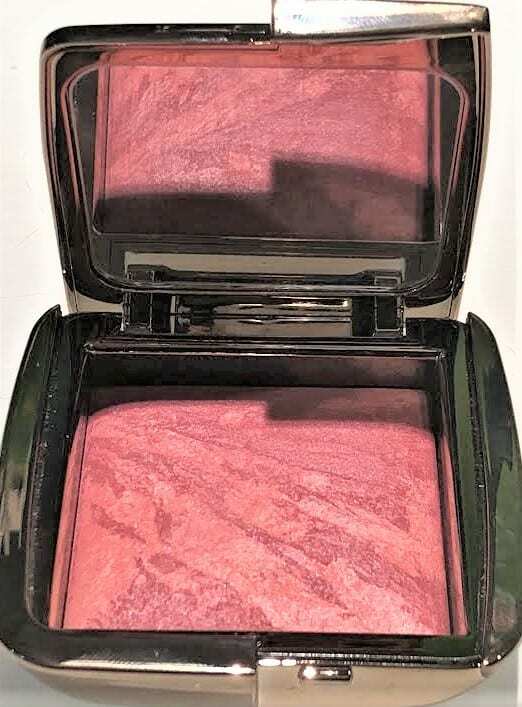 Hourglass Ambient Lunar New Year Blush Vivid Flush Last But Not Least…..
First, use a blush brush to apply Vivid Flush. Swirl the brush around the entire compact to pick up the perfect balance of pigment and powder. Additionally, the color is buildable. 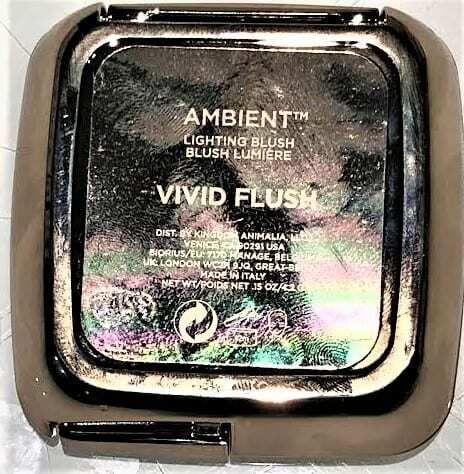 Also, Ambient Lighting Blush is a Hybrid. One, it is an ambient lighting powder. Two, it is color pigments. Moreover, When combined, the blush effect’s are universally flattering. Because they are handmade, no two blushes are exactly alike. I love the Ambient Collection. The Ambient Lighting Powders actually change your lighting. It is almost like you have your own lighting engineer. The Ambient Lighting Blushers are in stunning vibrant shades that give you a multidimensional, radiant complexion. I’m in love with the Vivid Flush Shade.